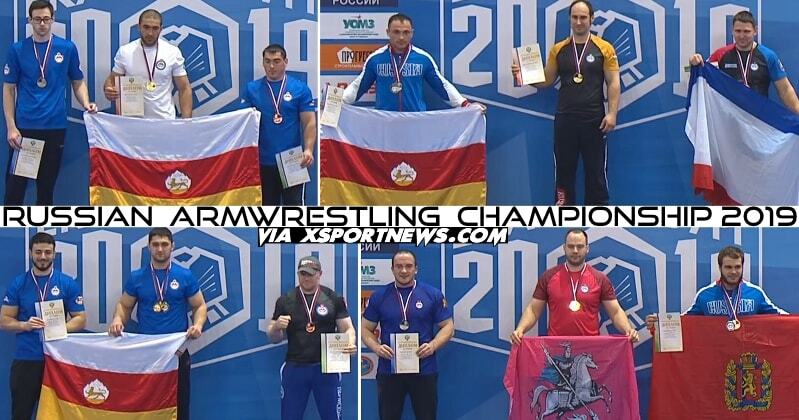 In March 2014, I wrote about the ► Doping Results after the Russian Armwrestling Championship 2014 │ UPDATED. 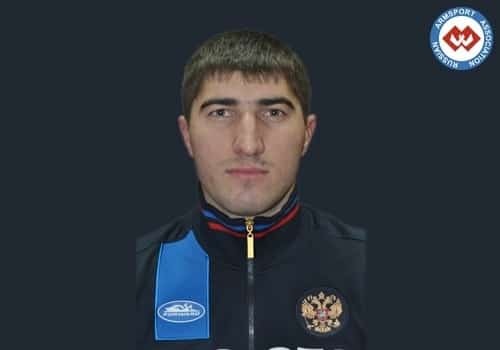 In accordance with the representation RUSADA, the Disciplinary Committee of the Anti-Doping PAA decided to disqualify Eldarova Abdul Magomedovich life. 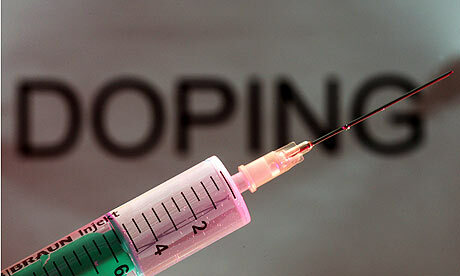 Recall that the data on penalties for the use of anabolic steroids, athletes have been warned in advance, and, just before the Russian championship. Moreover, they were informed that a drug test is required to be on the championship and it can not be avoided. The new period of Ineligibility for Ismailov Zelimkhan Aburanovicha (Chechen Republic) – from 20 September 2014 to 20 September 2016. 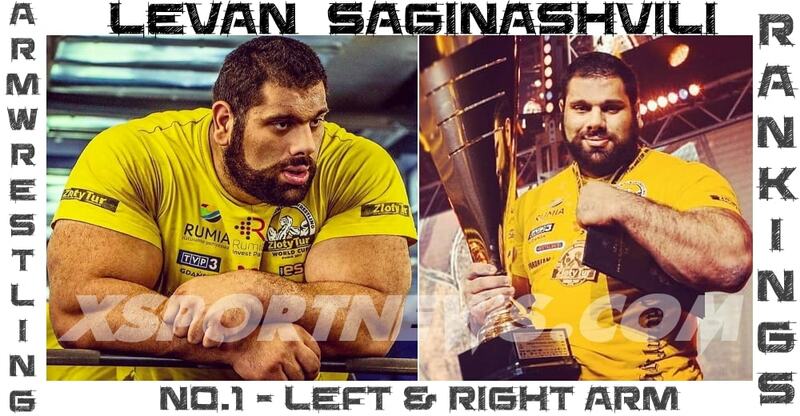 In accordance with the RUSADA, the Disciplinary Committee of the Anti-Doping PAA decided to disqualify NAVRUZALIEVA Imran Ibrahimovic (St. Petersburg) – on 21 March 2014 to 20 March 2016. 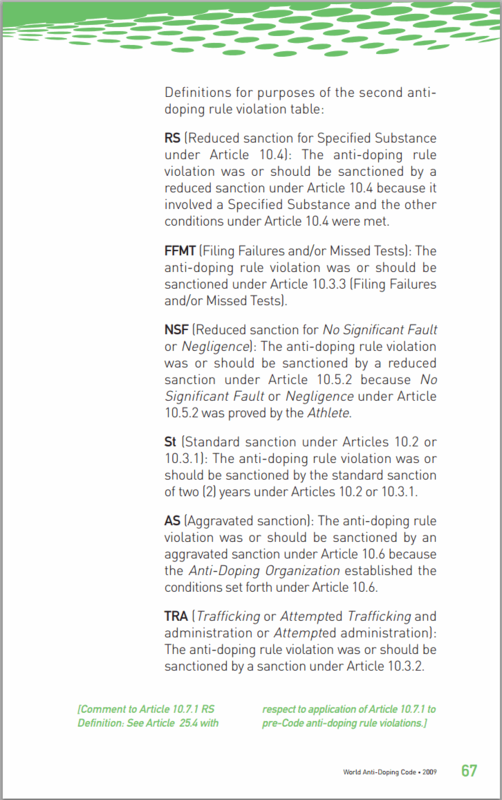 This article was updated with some captures made by XSportNews from the World Anti-Doping Code 2009 (see below) – which was in force until the end of the 2014 year, regarding the Multiple Violations – Second anti-doping rule violation table. This applies to Dzambolat Tsoriev, because the doping test was made in the 2014 year. 9.12. Testing before lifting the ban. 9.12.1. Return athlete in the sport at the end of the period of Ineligibility may, provided that he is in any period of suspension or disqualification is available for out-spent RUSADA, or Anti-Doping Organization having a right to conduct testing, and shall upon request, provide timely and accurate information about his whereabouts . 9.12.2. If the athlete during Ineligibility retires from sport and is removed from all-Competition Testing pools and later seeks reinstatement, he can not return to sports until then, is not yet known about this and not pass RUSADA-Competition Testing for a period equal to the period of Ineligibility remaining from the date the Athlete had retired, but not less than three (3) months. 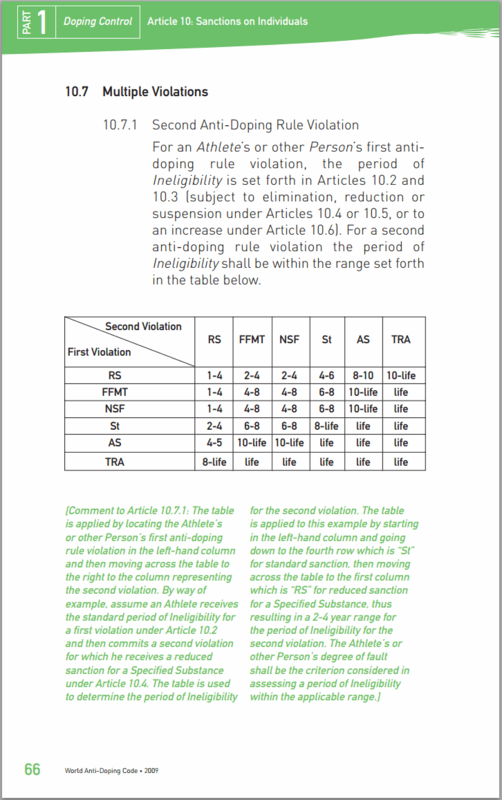 During this period, the athlete must pass a minimum of two (2) samples with the difference between the samples is not less than one (1) month. 9.12.3. Testing athletes held under the outlet of disqualification shall be funded from the athlete or persons authorized by them. 3. 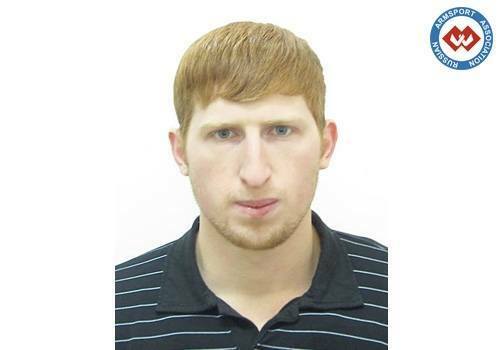 Ismailov Zelimkhan Aburanovich (Chechen Republic) – from March 21 2014 to March 20, 2016. 7. 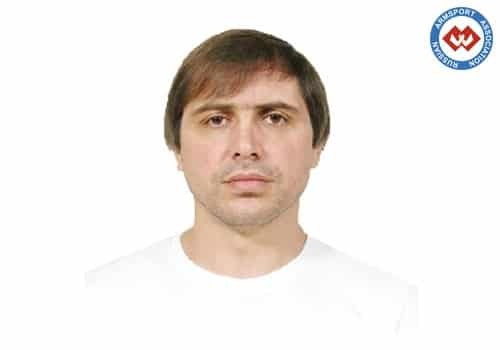 Robert Chomaev Soltanovich (Karachay-Cherkessia) – from March 21 2014 to March 20, 2016. 8. Sheshin Alexander E. (Perm region) – on 21 March 2014 to 20 March 2016. 9. 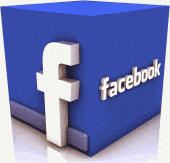 Chyhir Sergey (Chelyabinsk region) – from March 5, 2014 on March 4, 2016. Navruzaliev Imran Abdul Eldar and Tsoriev Dzambolat expect RUSADA decision.